DIRECTV is making RV Park TV Systems easier. No more cable converter boxes. No more complicated and (large) TV systems that require large capital expenditures. 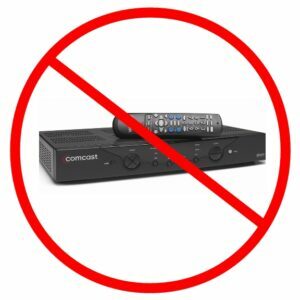 No being forced by cable company to give up control of your RV Park TV system infrastructure. No expensive TV programming packages that require you to take premium packages like HBO. The COM2000 works on the existing cable plant in your park without the need for a converter box or set top receiver so you don’t have the hassle of the converter boxes & remotes or the substantial additional costs of new fiber being run. For a limited time, equipment at No Extra Cost!! If you install a new TV for RV Parks system or renew your agreement with DIRECTV prior to 12/31/18, you may be eligible to receive 54 channel COM3000 equipment at NO EXTRA COST* when you sign up for a 5 year agreement! In addition the COM3000 has features that will make your TV system a more integral part of your camper’s experience at your park and in many cases a profit center as well. The COM3000 has the same On-Screen Program Guide from the leading satellite TV provider. The COM3000 has the ability to insert local programming (produced in-house) such as ads for your local pizza place or restaurants. The locally inserted programming will be static pages and you can rotate several images on a single channel. *COM EQUIPMENT OFFER: Offer is available to new or renewing Hospitality and Institutions customers with a 5- year programming agreement. Maximum equipment subsidy of $11,000 for HD COM System, COM System w/ NTSC-8 technology or Receiver-Less HD. Receiver-Less equipment is only for Institutions. 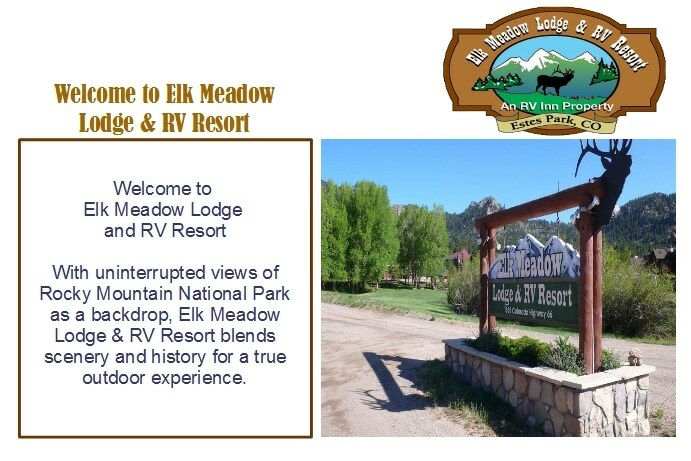 Properties must subscribe to SELECT Package ($5.50/room/mo.) or above, with local channels ($0.50/room/mo. ), if available in your market, HD Access ($1.00)/room/mo.) req’d in all units and qualifying premium channel service (Hospitality only). Requires 75-room minimum for COM equipment. Add’l equipment and fees apply for upgrades. INSTALLATION: Installation charges apply, is based on hotel size. Applicable use tax adjustment may apply on retail value of installation. IN THE EVENT YOU FAIL TO MAINTAIN YOUR SUBSCRIPTION TO THE REQUIRED PROGRAMMING PACKAGES, YOU AGREE TO PAY AN EARLY CANCELLATION FEE EQUAL TO $11,000 FOR THE FREE COM EQUIPMENT OFFER PRORATED BY THE NUMBER OF MONTHS YOU PAID FOR THE REQUIRED PROGRAMMING PACKAGES DURING THE COMMITMENT PERIOD. Payment is due within thirty (30) days of receipt of a notice of failure to complete the commitment period. Availability of DIRECTV service may vary by location. In certain markets, programming/pricing may vary. Make and model of system at DIRECTV’s sole discretion. Offers void where prohibited or restricted. Hardware and programming available separately. Receipt of DIRECTV programming subject to terms of the DIRECTV Terms of Service for Hospitality Establishments and the DIRECTV Terms of Service for Institutions; copy provided with new customer information packet. Taxes not included. DIRECTV programming, hardware, pricing, terms and conditions subject to change at any time.